AIGA Philadelphia’s purpose is to provide the highest standards within the design profession and the business community and to stimulate interest and understanding of graphic design and visual communication through lectures, exhibitions, periodicals and other activities. 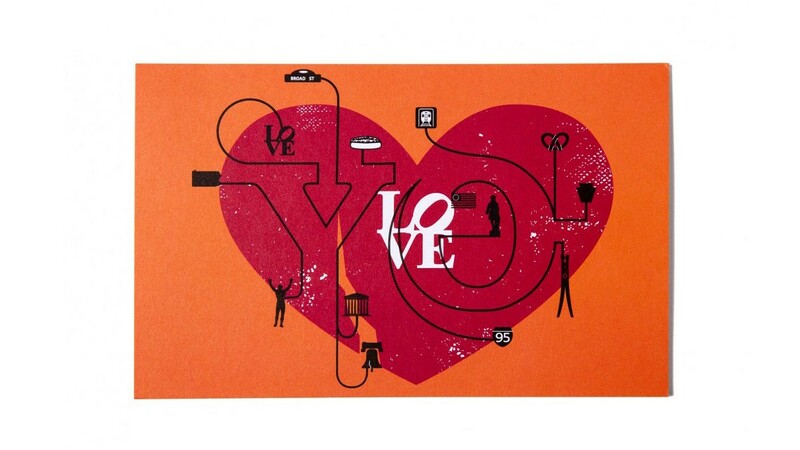 As an AIGA partner, Perfect produced a series of postcards for the 2012 AIGA Leadership Retreat in Salt Lake City. 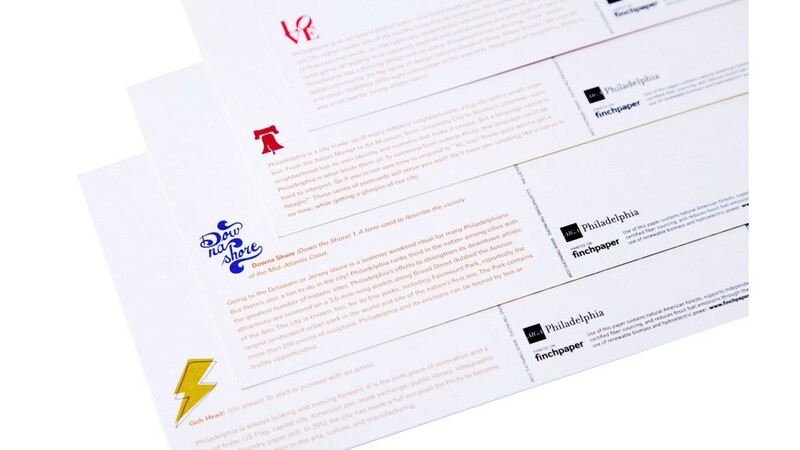 Because the 2013 Retreat will be held in Philadelphia, the client wanted a take away that would educate designers about the city. 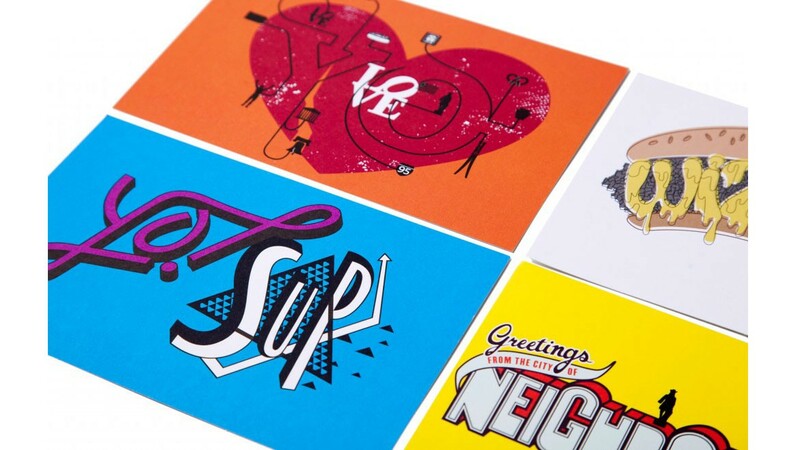 A series of postcards were created and illustrated by an AIGA member student, Tim Pacific and designed by gdloft PHL. The text on the back highlights different aspects of Philadelphia. 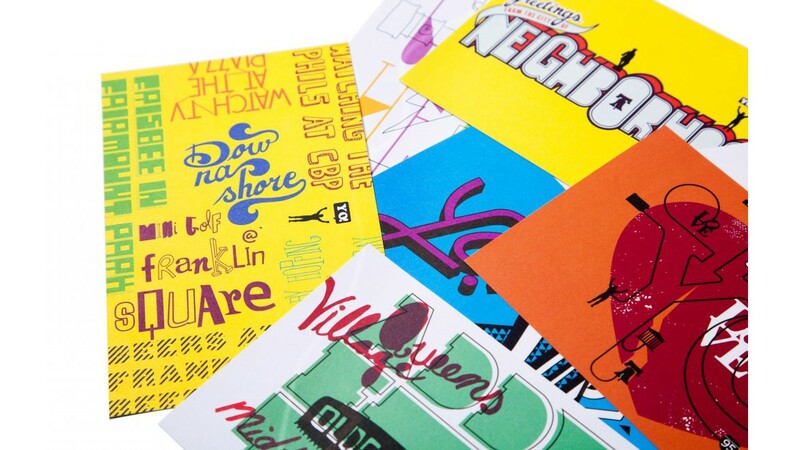 The postcards will also be sold at the AIGA Philadelphia SPACE for tourists to purchase. Finch Fine, a premium uncoated paper, was donated by Finch Paper.